The Böllhoff Group has added Twin‑Lock wedge‑locking washers to its portfolio of screw‑locking elements and now also has the exclusive distribution rights for Twin‑Lock in many European countries. Twin‑Lock is a high quality screw‑locking solution and an alternative to other well-known wedge‑locking products. The entire range is available from Böllhoff’s warehouses. 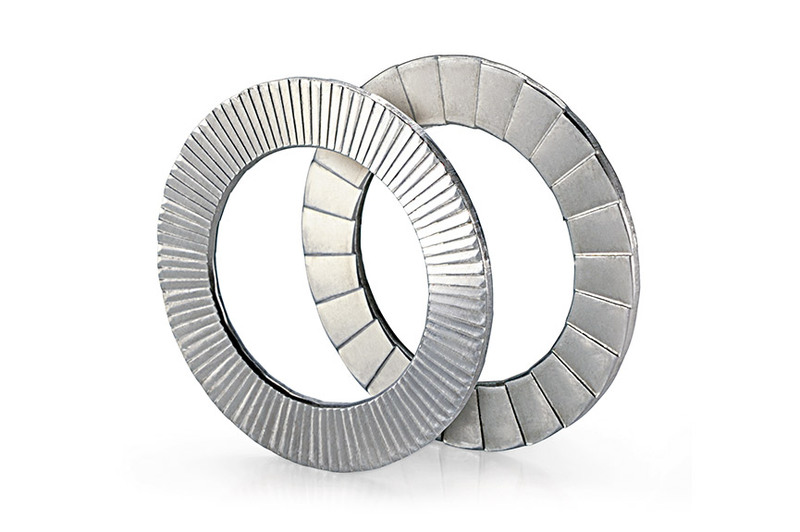 Twin‑Lock wedge-locking washer for maximum anti-rotation locking, even with strong vibrations.